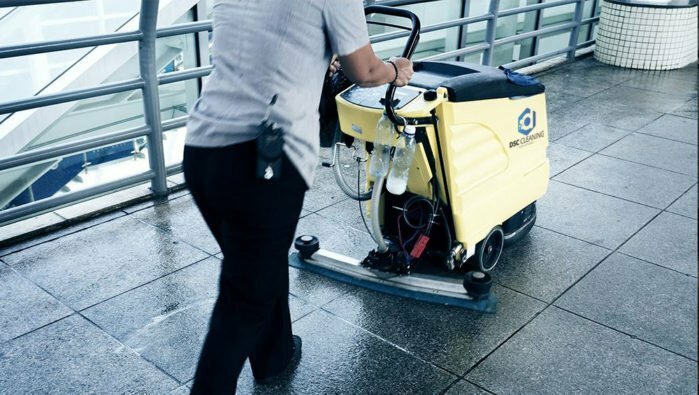 We understand that cleanliness plays a big role in the perceived image of your facility. 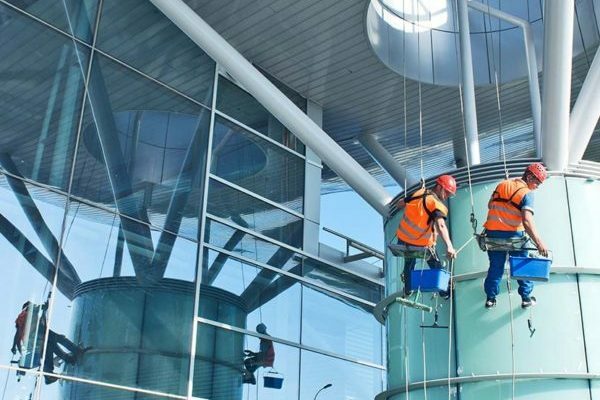 Our janitorial services team works with you, not only to maintain your building in impeccable condition, but to do so in the most cost-efficient manner possible. 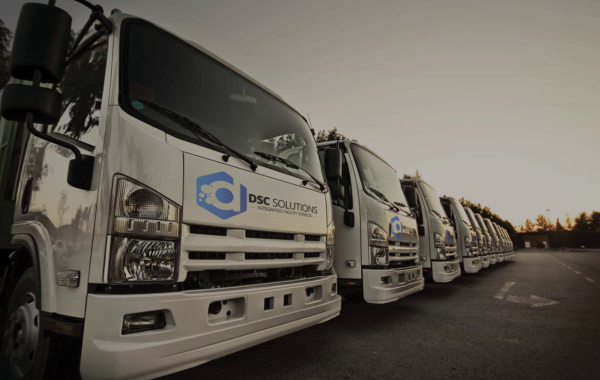 DSC Solutions has the knowledge, experience, and commitment to provide you with an impeccable facility for employees and visitors consistently, day in and day out. A team of industry experts. 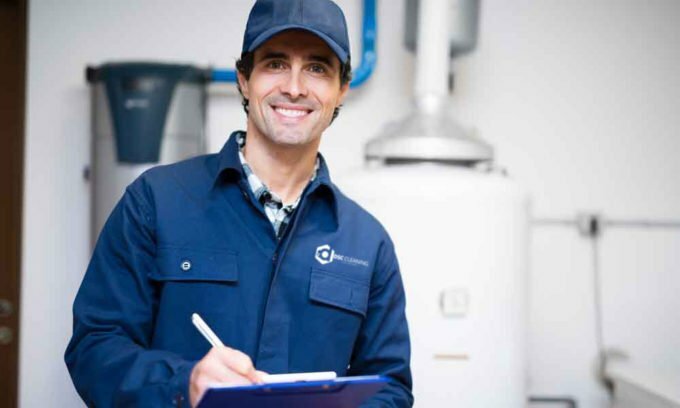 From offsite management support to on site staff, everyone is just as committed to absolute customer satisfaction and empowered by years of experience and powerful resources. 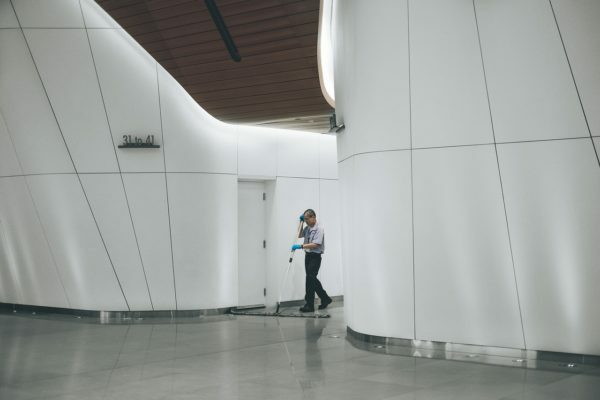 Traditional cleaning puts a lot of stress and fatigue on janitorial staff, often causing important tasks to be poorly completed or even overlooked. Our proprietary system ensures a systematic cleaning of all areas within our customer’s facility while reducing fatigue, improving attention to detail, and productivity. In order to ensure the proper and consistent performance of every mandated cleaning task, our training program is verified by ISSA’s Cleaning Management Institute (CMI). One of the most recognized certification providers in the professional cleaning industry. All tasks are completed systematically, ensuring the proper techniques, chemicals, equipment, and tools are employed. On site supervisors work alongside with off site management to systematically outline the daily routine for each employee. It is a two-purpose approach, by organizing the required tasks in such a precise way, site supervisors have more time to spot trends, make improvements, and corrections before any issues arise. Our goal is not only to provide high quality janitorial services, but to do so in a consistent basis. Supervisors continually perform service quality audits. Management analyzes all data collected and makes informed operational decisions, taking care of any deficiencies before they become a problem. Our field management app, DSCLink© is the key behind our quality control operations. 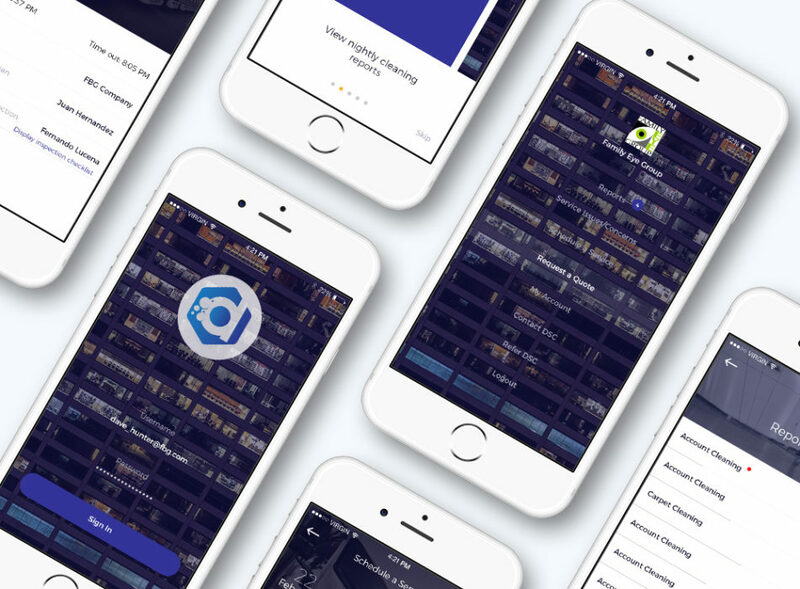 The app enables us to collect data and provide customers with measurable results. Furthermore, its additional features improve efficiency, consistency and facilitate communication between our field staff and off site management support. 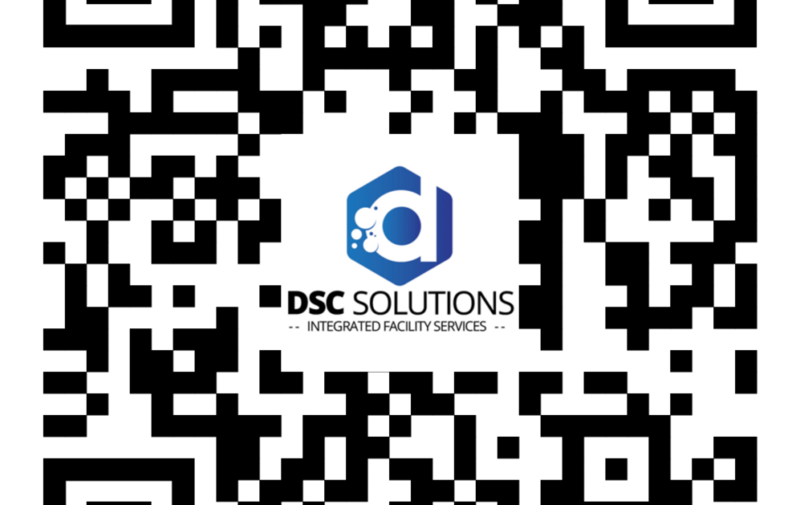 DSCLink© allows us to conduct surveys by placing QR codes in the common areas throughout each facility. Staff and visitors can scan each code and submit a survey regarding the service quality, our system automatically creates a work order and notifies our site staff to correct any deficiencies found. We are proud to implement environmentally friendly initiatives. 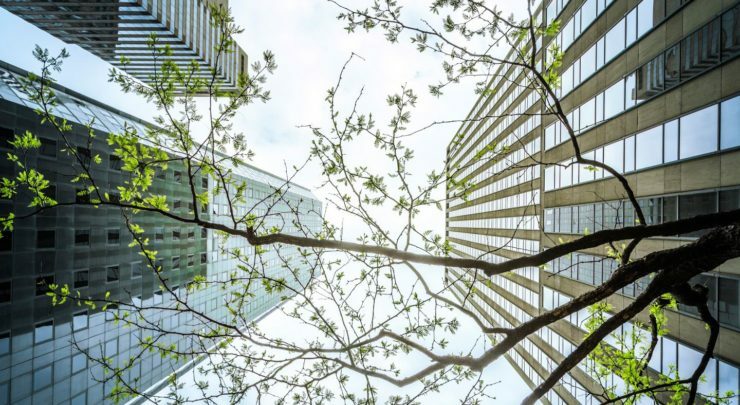 The team at DSC Solutions makes a continuous effort to research and adopt green cleaning systems and processes to decrease the impact our services have on the environment, and assist our customers in meeting their environmental needs.